Mirrors can inspire a great number of interior design styles. No longer are they just for applying makeup! When you want stunning and unique bathroom mirrors in Melbourne, rest assured you will be able to find them at SimplyFrameless. Far from the standard in mirrors, SimplyFrameless can provide a completely customised mirror solution for whatever you require. We can supply 4mm, 6mm or 10mm thick mirrors, toughened 6mm mirrored splashbacks and grey, bronze and standard silver mirrors and also laminated mirrors if required. We offer frameless mirrors cut to your specific requirements and ideas. When you want to express your individual taste and style, call the experts at SimplyFrameless and discuss your vision with us. We can turn your idea into reality and create the mirror you always wanted. If you want a unique mirror that is not only functional, but aesthetically pleasing but have no specific idea of what it should look like, we can help you there too. Our specialised staff members can help you design the perfect piece to add flair to your surroundings and which will suit your personal decor and budget. 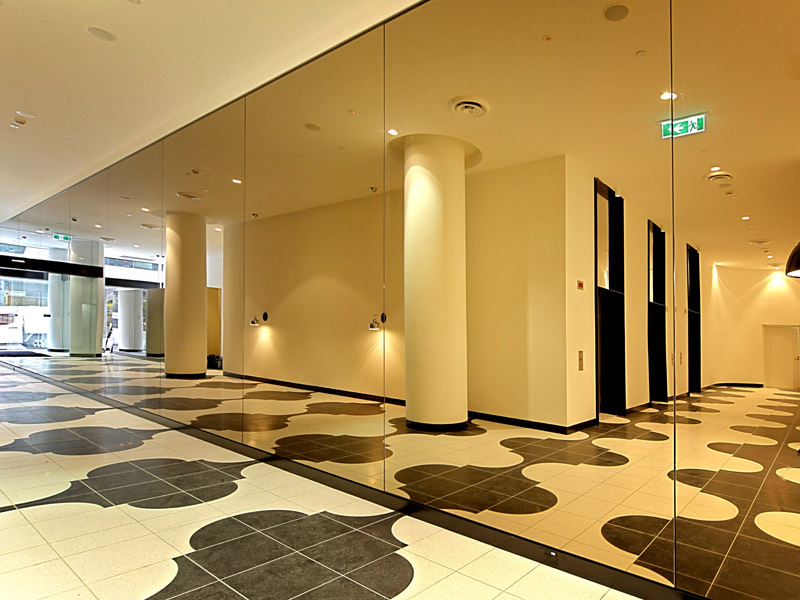 SimplyFrameless can also provide decorative bevelling of various widths to any of our custom mirrors in Melbourne.